Nigeria’s President Muhammadu Buhari has debunked the allegation by the self-acclaimed leader of the proscribed Indigenous People of Biafra (IPOB) Nnamdi Kanu, that he is an impostor. 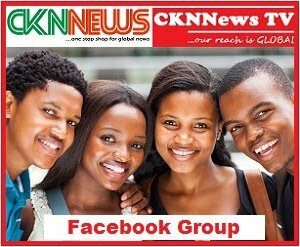 CKN News reports that since the IPOB leader resurfaced, he has been alleging that President Buhari is an imposter whose real name is Jibrin Aminu Al-Sudani from Sudan. “Sorry to say this, APC has committed an unpardonable sin in the history of the world, imagine a cabal from a particular section of the country playing on our intelligence and expecting us to keep quiet,” Kanu had said in one of his broadcasts, where he alleged that Buhari is an imposter. 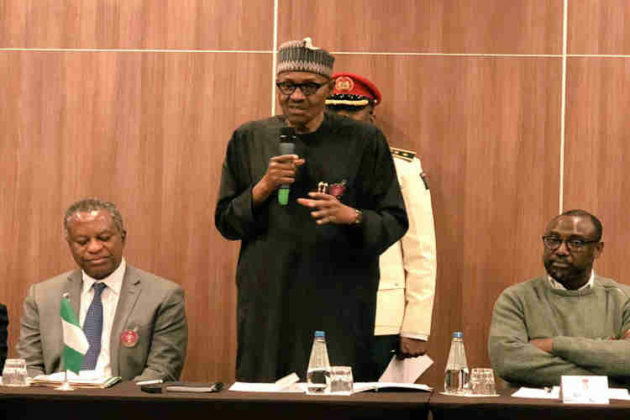 This online news platform reports that the rumour first surfaced when the President returned to the country after spending three months in the United Kingdom, treating an undisclosed ailment. Supporters of the President had dismissed it, attributing it to propaganda and it eventually died down but the issue resurfaced again in October following Kanu’s resurgence. 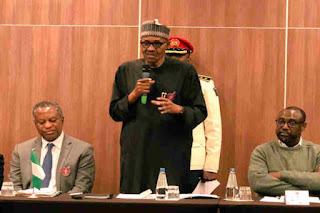 Reacting to the rumour while speaking in Poland where he is attending a climate change summit, the President told some Nigerians living in the European nation that he would soon celebrate his 76th birthday. His words: “A lot of people hoped that I died during my ill health. Somebody just thought I am cloned, … it is real me I can assure you. “This is the real me… I will soon celebrate my 76th birthday and I will still go strong,” Bashir Ahmad, personal assistant to the president, quoted Buhari to have said. Meanwhile, this is the first time that the President would speak on the controversial impersonation rumour. 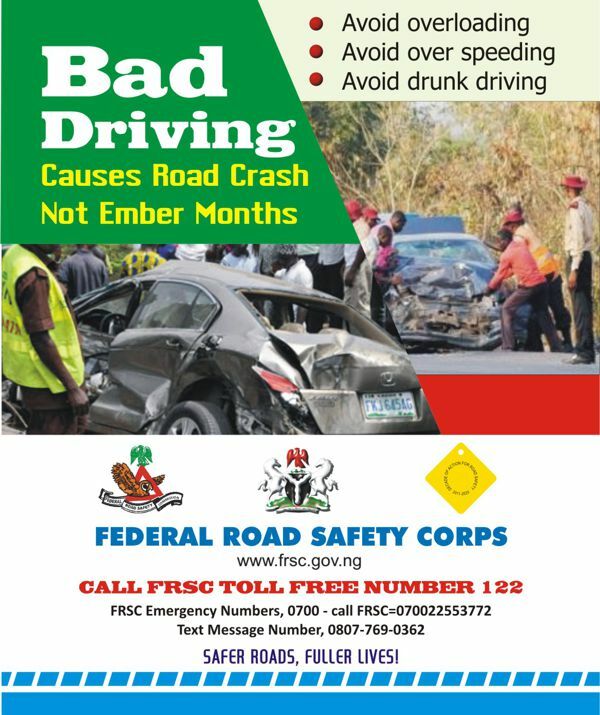 Earlier in the week, the minister of information, Lai Mohammed, said it was idiotic to conceive such thought. “So, Jubril from Chad or Sudan will now remember all of these? It is too silly for the government to respond to this. It must be ignored,” Mohammed had said.